I'm very excited to announce the website dedicated to Southern author William Gay and the William Gay Archive. 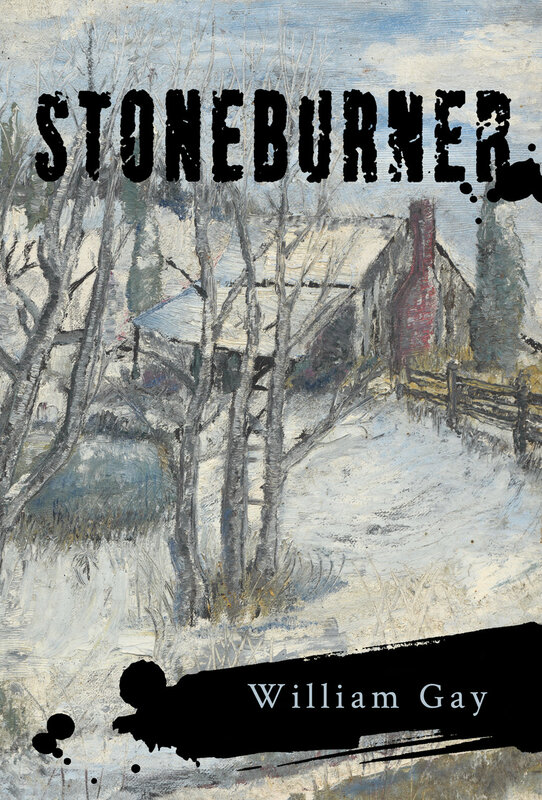 With contributions from the Archive members, I have put together a website that celebrates the writings and paintings of a great American writer. We will be updating the site with news and information on upcoming posthumous releases from Anomolaic Press and the other publishers handling the material. 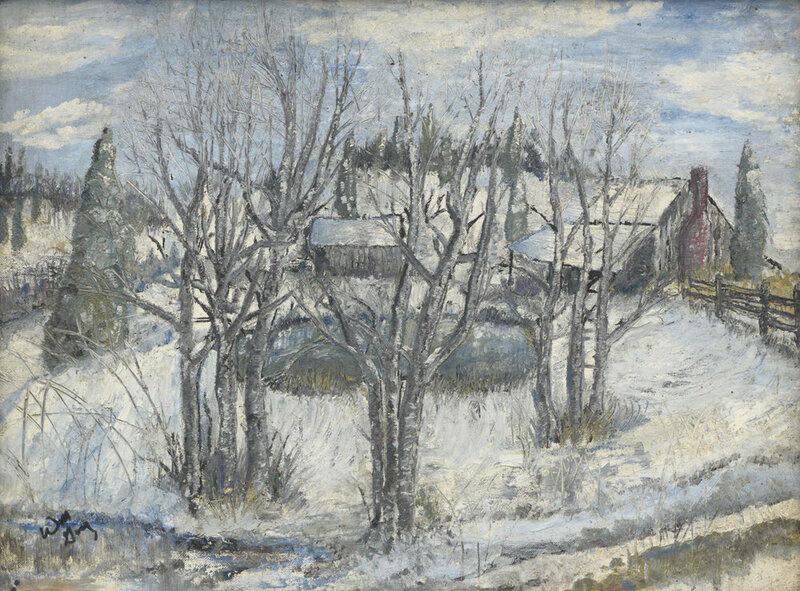 There are galleries of William throughout his life and his oil paintings. We have talked about putting up an unreleased short story or two down the road. 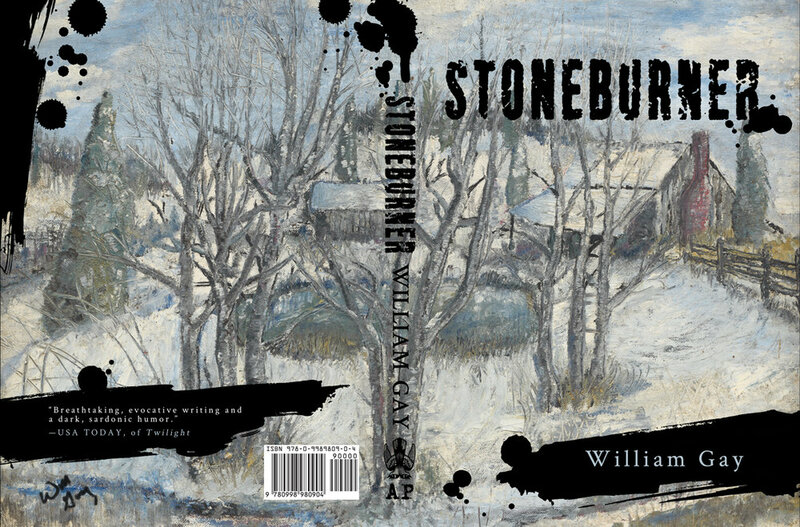 The site will continue to grow, and our hope is that William's prose will continue to touch readers as it has touched us. I will still continue this blog of my involvement with editing and doing photography and design for the Archive, as this continues to be a very exciting part of my life.